Paul Jennings, CSUN alumnus and successful businessman, found his niche during his time as a student and hopes to give back to other CSUN students. 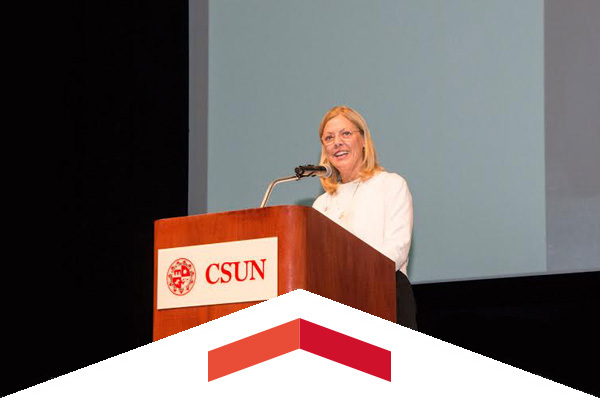 As we begin the new school year, we invite you to come back to CSUN as well. 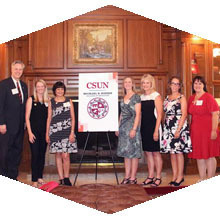 Get closer to CSUN by joining the CSUN Alumni Association. Not only does it better connect you to your alma mater, but membership gives you numerous benefits. Join the Attorney Networking Group, a CSUN Alumni chapter, for its September meeting in Encino on Wednesday, Sept. 7. 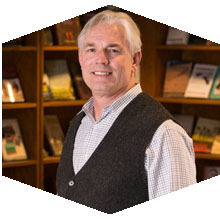 The goal of the chapter is to meet to generate business relationships, share qualified referrals and work together to support, encourage and expand resources. There is no cost to attend and dinner is provided. Bring a friend. CSUN’s Finance, Insurance and Real Estate (F.I.R.E.) Alumni Chapter invites you to its networking mixer in Glendale. Build your network and give your career a boost. Strengthen the chapter and your bond to CSUN. Find out ways you can volunteer and make an impact on current CSUN students.